With a name bound to trigger confusion (not only with a similarly named bands from the '60s... check out this Spotify profile! ), Brooklyn's Birds channel a sound more than slightly influenced by the imaginative '90s psych rock of The Flaming Lips and Mercury Rev, bands that for truly incomprehensible reasons have been left behind in the recent '90s rock revival (for the unaware, at the time The Flaming Lips were a different band than they are now). The crooked distorted sliding guitars and bizarre vocal melodies of tracks like Fade (streaming) or Behind You immediately brought smiles to our faces, sending us on a mental journey back to our vynil filled early twenties. If it's true that all new music is a re-elaboration of music of the past (and true it is) Birds can enjoy the advantage of a sound influenced by great records not many other current emerging bands seem fond of. And that's one reason why we are so excited about them. 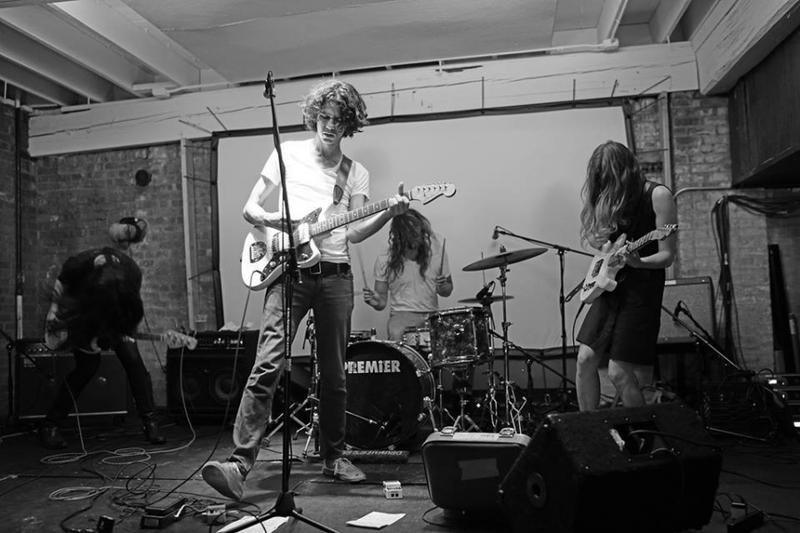 Check them out live at Union Pool on October 9th.